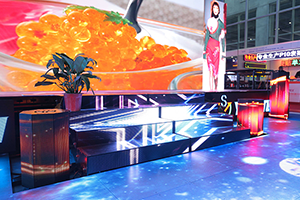 International Signs & LED Exhibition, Guangzhou ("ISLE") , is all about Signs and LEDs, held biannually. It is going to be held from 3-6 March 2019 and is expected to cover a huge number of participants coming from different parts of the world. 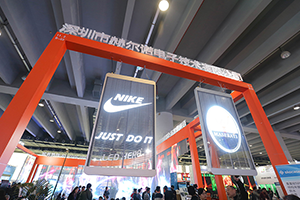 Organized in 120,000㎡ exhibition area, this show attracts more than 1600 exhibitors and 2,00,000 visitors. 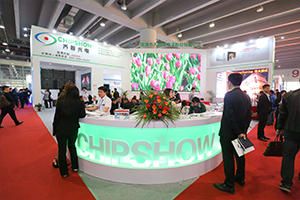 To provide the audience insight of this field, share new ideas and solve the present challenges, more than 20 forums are organized. 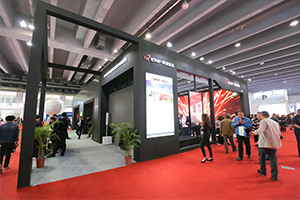 This is the right platform for companies and professionals in this business area, to gather and explore more choices and opportunities for growth in South China. 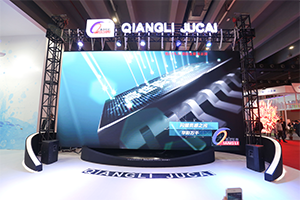 It will be seen from 3rd March to 6th March, 2019 at Area B, Canton Fair Complex, Guangzhou. It is very easy to reach the convention center by rail, road or by metro. 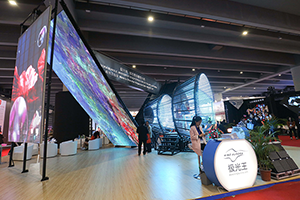 All the local transport are available across Guangzhou region bringing visitors to the exposition center. So, come and be a part of the biggest lighting and electronics expo.